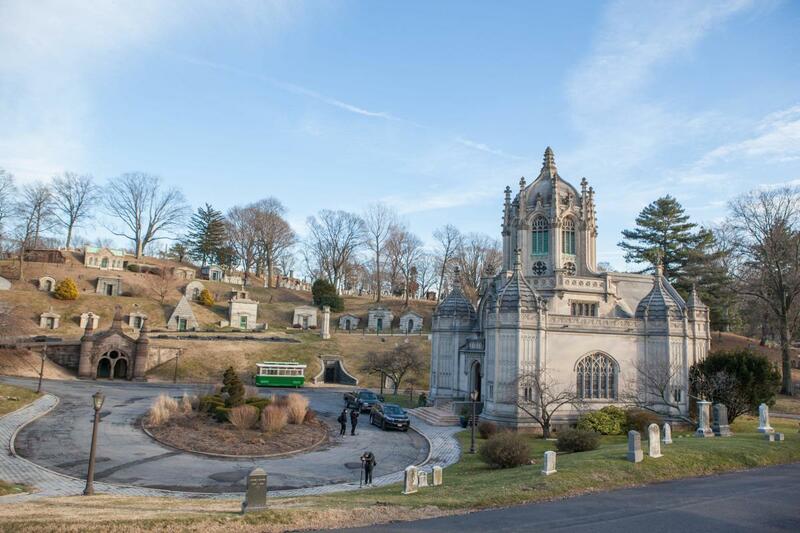 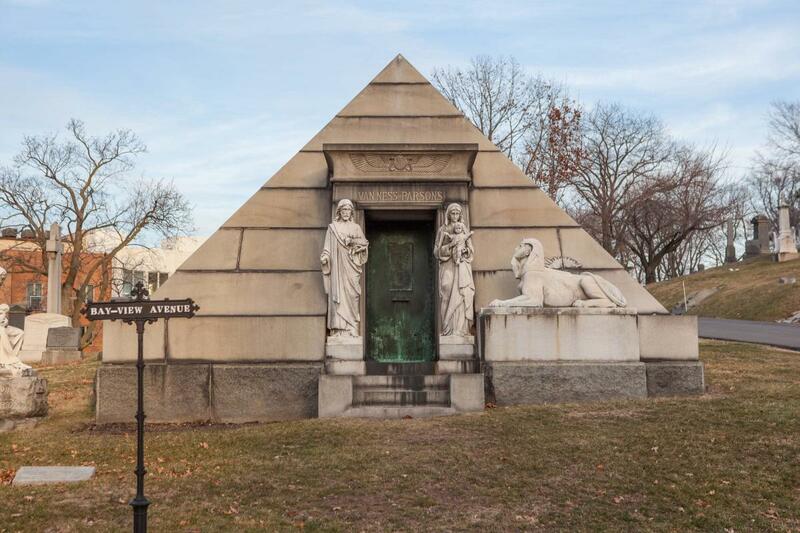 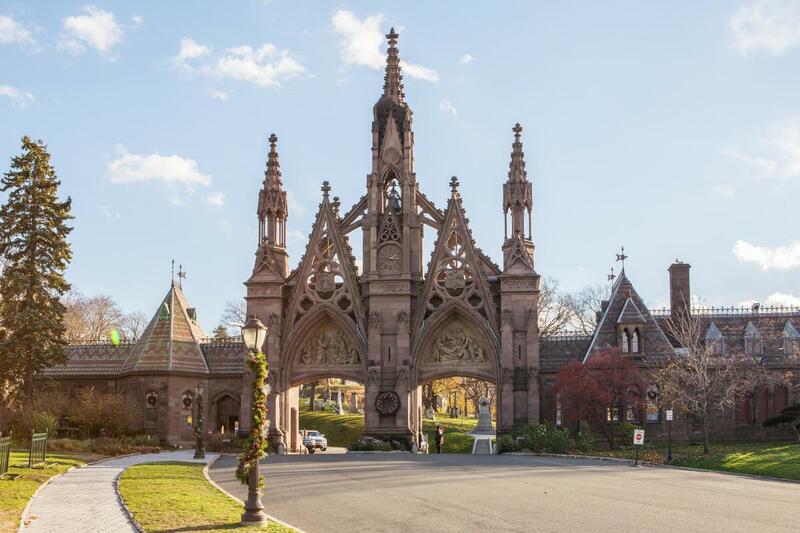 The Green-Wood Cemetery is a historic landmark and the resting place of figures including Jean Michel Basquiat and Boss Tweed, along with Civil War heroes and notorious mobsters. 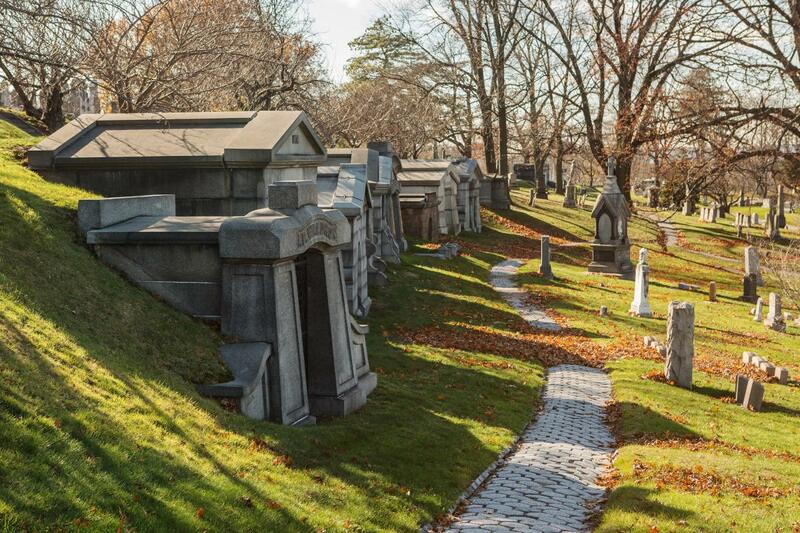 It continues to be the chosen burial ground for many New Yorkers today. 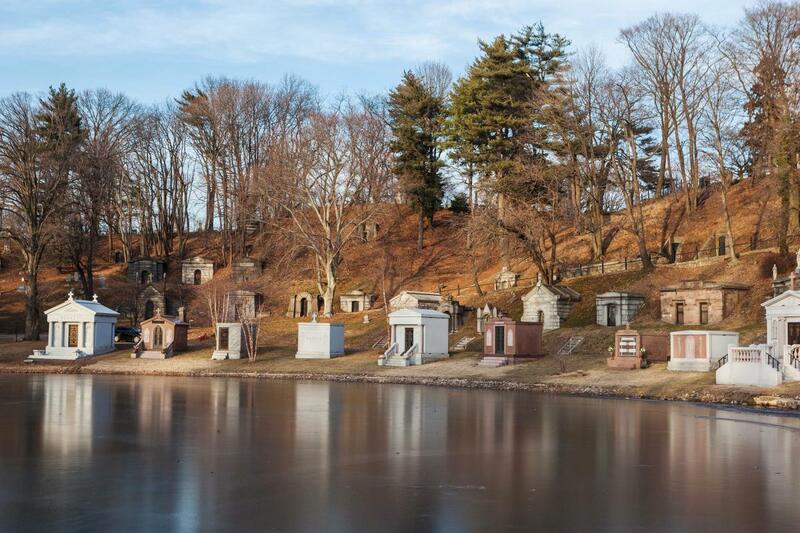 The centuries-old cemetery’s historic significance is matched by its beauty, with 478 acres of ponds, trees, gardens, statues and lakes. 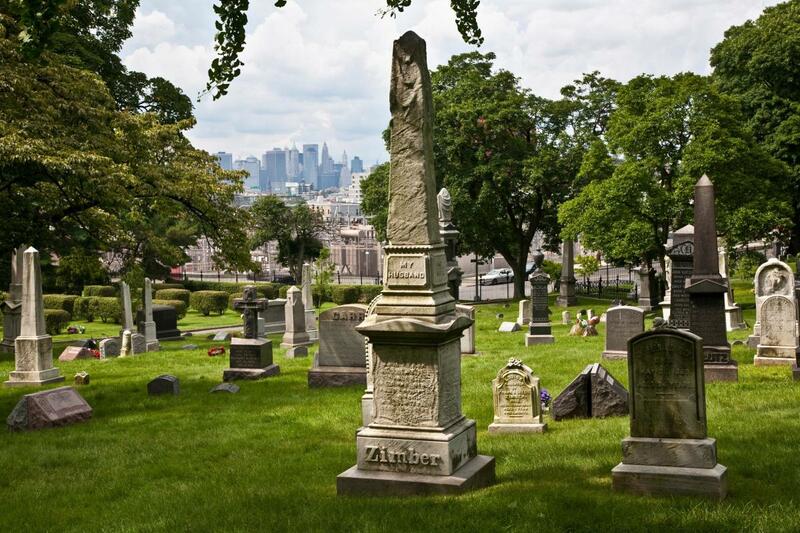 Plan for a guided tour to make the most of your visit.